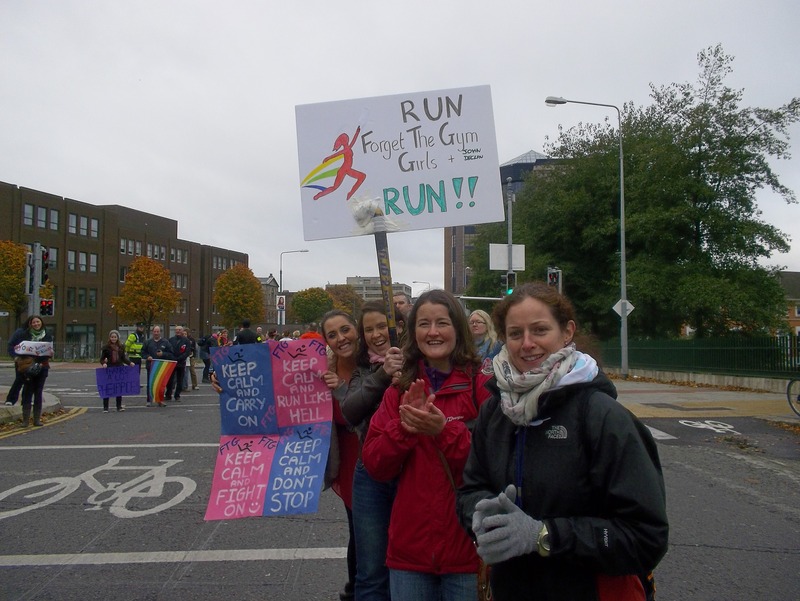 It that time of the year again and we are all getting excited (and a bit nervous) about the week ahead.As a special treat for all you runners (and supporters) this year, we are going to post lots of Hints, Tips, Motivation and Inspiration each day this week. You can see the full details of what will be offered each day in the picture. Be sure to Follow on Facebook or Twitter to get the details…..
We will also have a competition mid week too.. so a busy week ahead ! 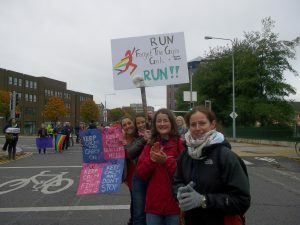 Looking forward to the marathon – thanks for the tips.